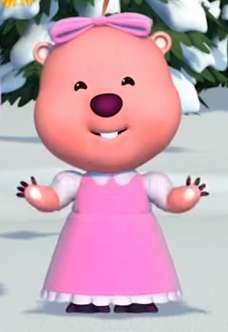 If you have a child or a younger sibling, chances are you might have encountered this little fella! Here’s a video where he built a Jet-Engine Sled. Yes, an actual Jet Engine. 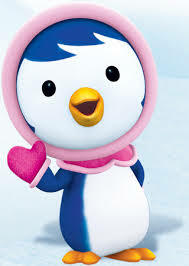 The show brings about interesting perspectives on a variety of matters for kids to explore. Here’s another episode where they try to go to space! 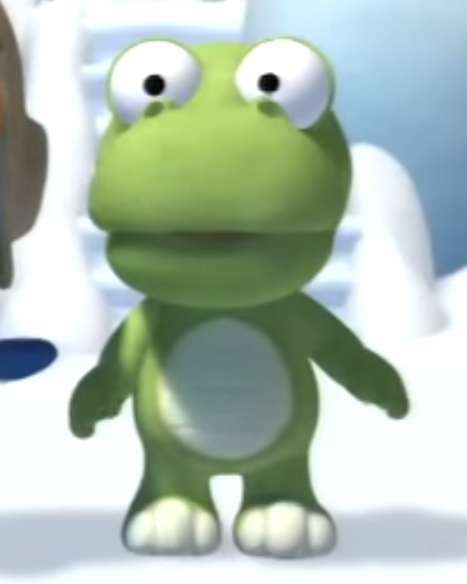 Crong, Pororo’s adopted little brother. 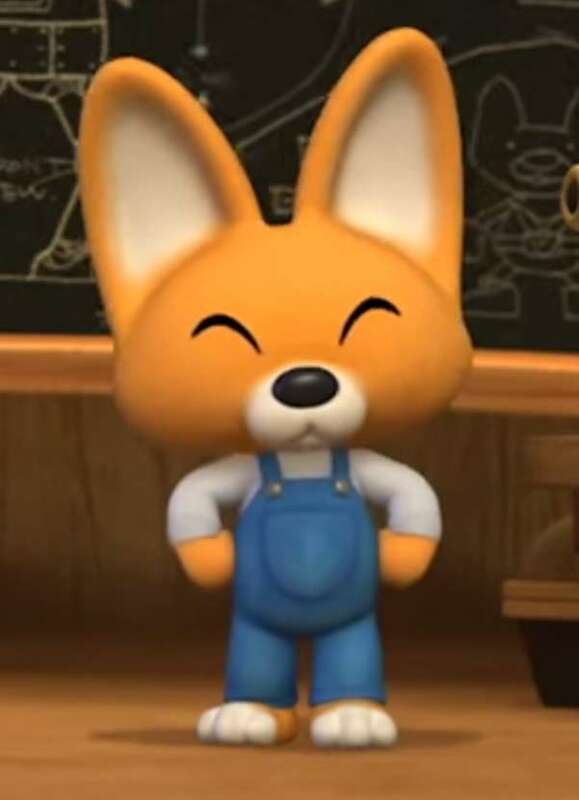 Eddy, the smart and intelligent fox. 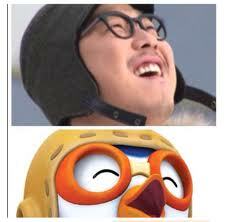 Oh yes, did you know that Haroro or HaHa from Running man got his nickname from Pororo? 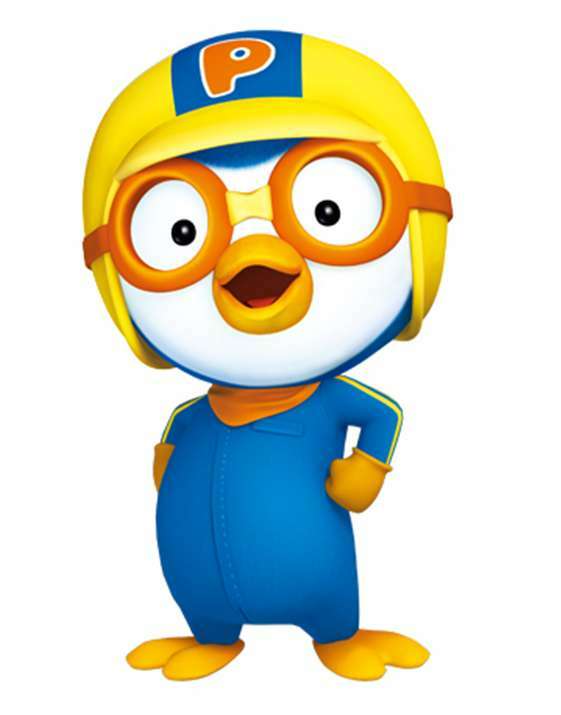 Here’s the official Pororo Youtube channel that all the episodes available in various languages. 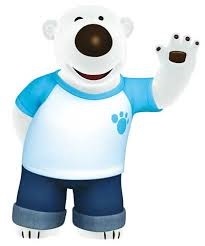 Image Sources: PororoPedia, Pororo’s Youtube Channel.